This is the public profile of Masanori Eto, Additional information and high-resolution images are available for accredited press members, to access additional information about Masanori Eto please login as a press member. 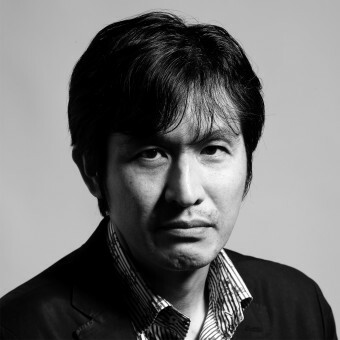 About Masanori Eto : He has over 25 years of package design and advertising experience. His designs have been recognized nationally in Japan and globally. And, he has a board member of the Japan Package Design Association, He has also served on the jury of The Vertex Awards, The Dieline Awards, and Japan Package Design Awards. Press Members: Request an exclusive interview with Masanori Eto.